Just when the winter blahs are ready to get you down, the Kewpee celebrates Februcherry to pick you up. We are now featuring the delicious Cherry Pie that is perfect as desert after the classic Kewpee Hamburger, or as a treat all by itself. 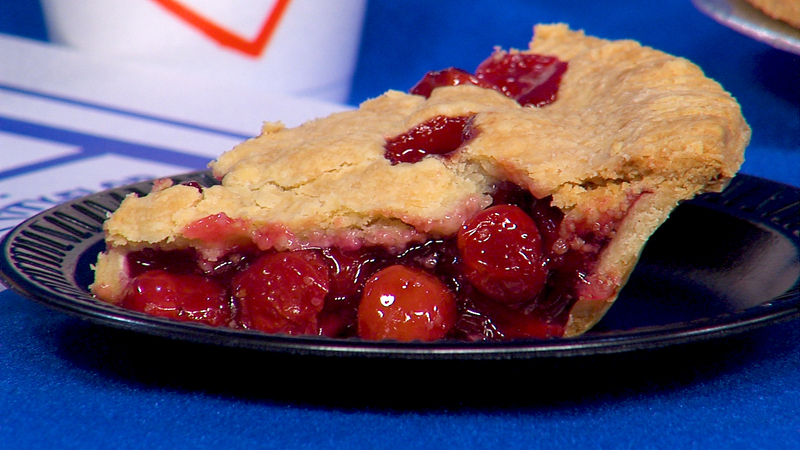 You just can’t beat the Kewpee Cherry Pie for the entire month of February, so we call it Februcherry. Stop in and celebrate Februcherry at Kewpee East, West, or Downtown! Dont’t forget…Marchocolate is only a few shorts weeks away. There are sure to be plenty of options to satisfy your sweet tooth. Copyright 2018 Kewpee Hamburgers. All rights reserved.